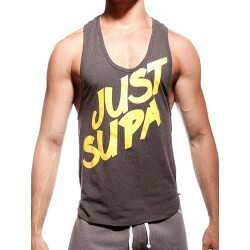 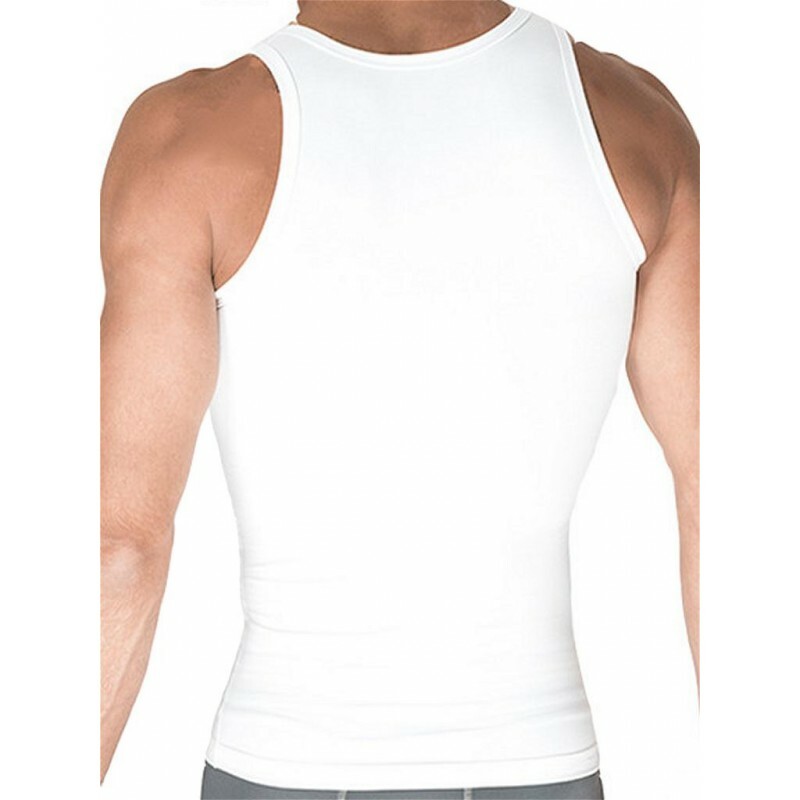 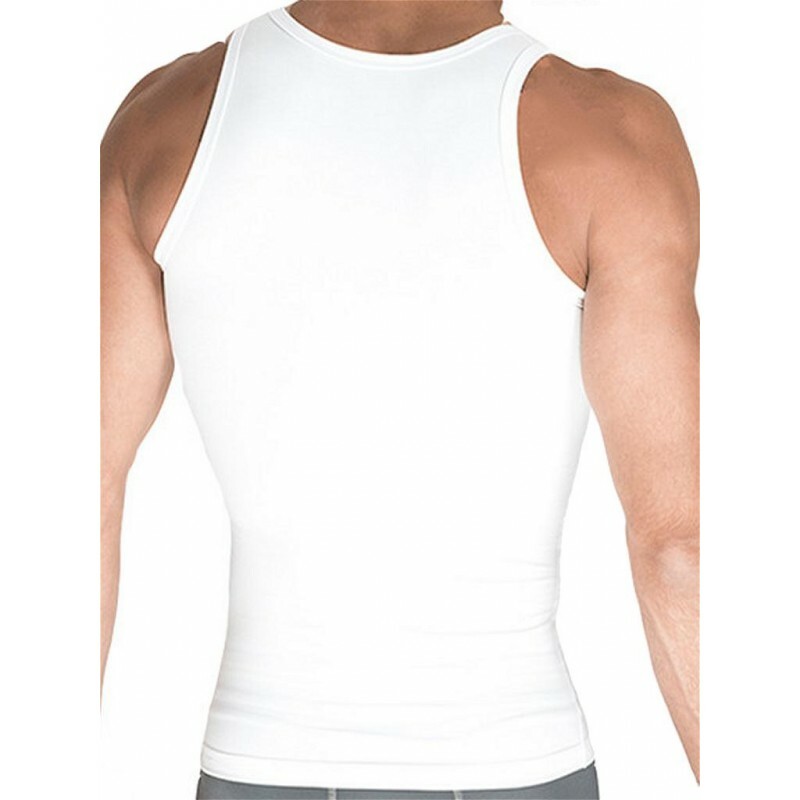 Cotton compression Undershirt that features a high level of elasticity to firm, tone and slim the upper body. 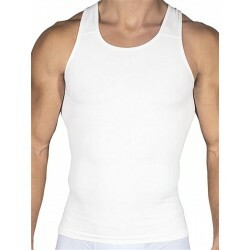 Its tapered construction is designed to remain tucked in all day long. 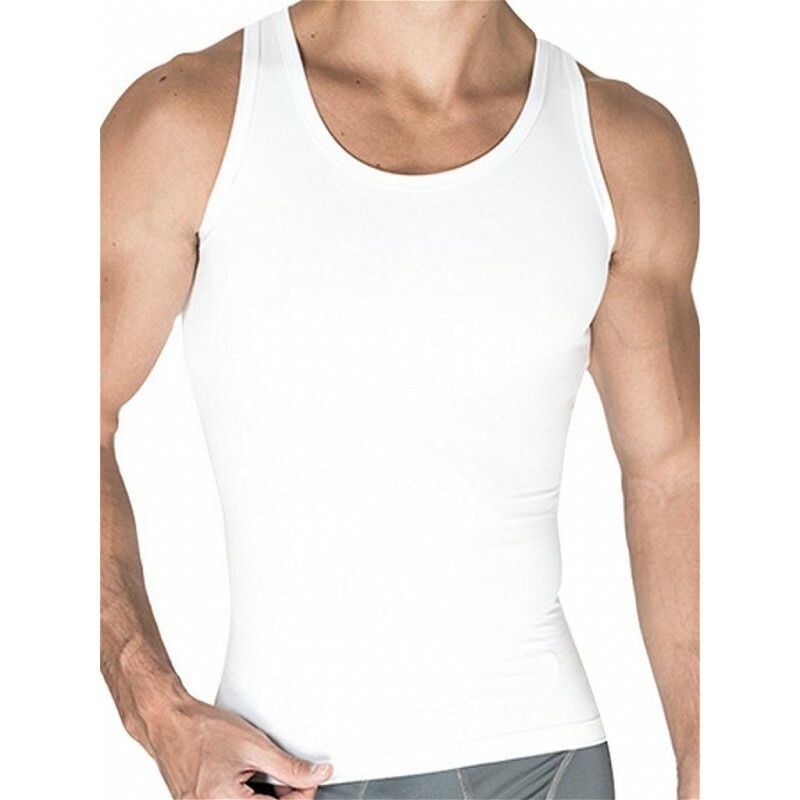 Our patented technology tightens the body and makes it look slimmer. 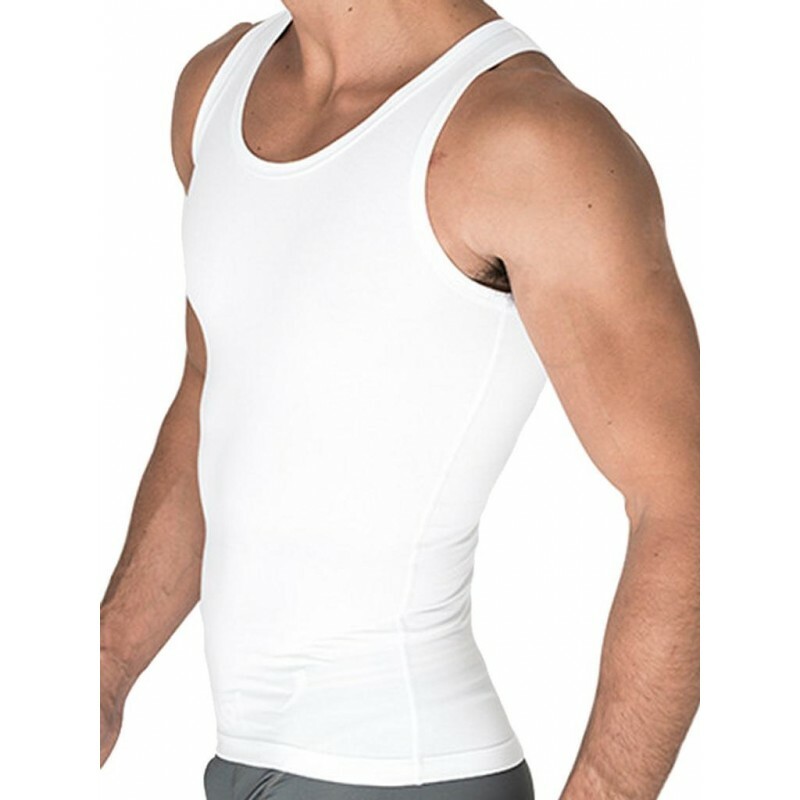 Rounderbum® cutting-edge design is undetectable under all clothing. 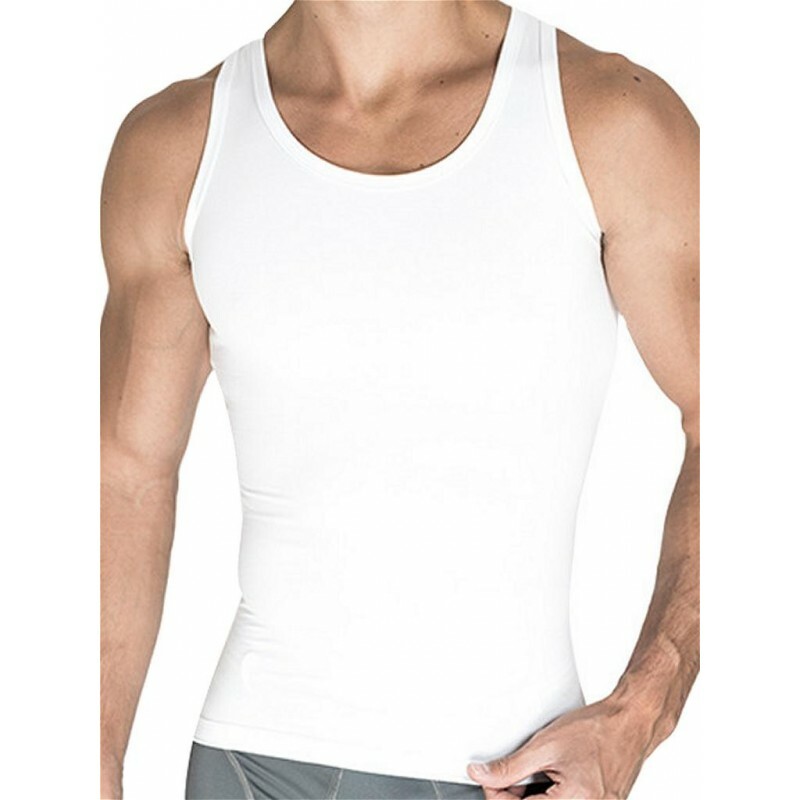 Fabric: 81% Cotton, 19% Elastane.